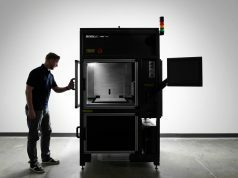 CEL, the creators of the Robox 3D printer, announced the launch of its dual-material printing head that will allow users to print in two different materials simultaneously. 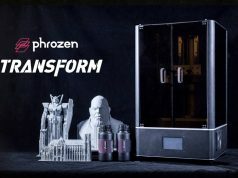 The new 3D printer head is available for pre-order to both new and existing customers as an upgrade option. 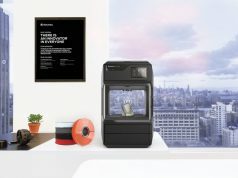 The new 3D printer head retains the same form-factor as the existing Robox head and uses CEL’s proprietary needle-valve system, allowing it to start and stop printing better than other printer heads on the market, according to CEL. 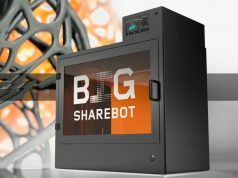 Users can now print designs that were previously unprintable and create models using two different colours or even two dissimilar materials. 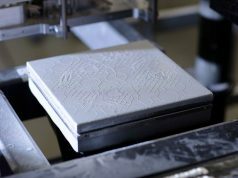 This also means the Robox can now print a softer scaffold material around a harder material, allowing users to print items with, for example, a small footing or complex designs that would have been previously impossible. 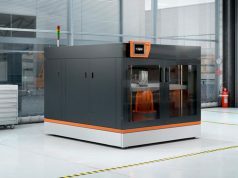 Users can therefore print items such as plastic lids with rubber seals, coloured logos, light pipes, flexible watch straps with pins, or axles with bearing surfaces. 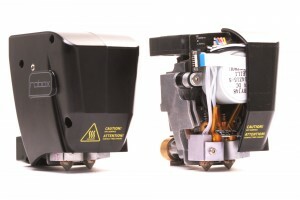 Many other printers have lengthy and material wasting processes in place to stop cross infection of materials, but the Robox system shuts off the material flow without the need for wiping, retracting or cooling the heads. 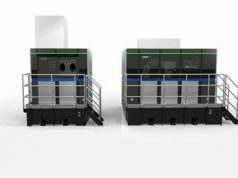 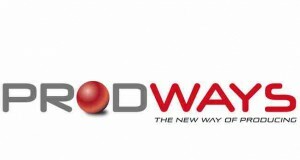 The existing nozzle technology prevents “ooze” or “stringing”, ensuring speed and quality of the print whether you’re printing in different colours, different materials or both. 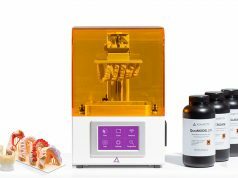 The dual-material head uses two completely separate melt chambers and 0.4mm nozzles for optimum balance between speed and accuracy. 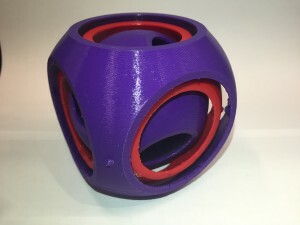 The Robox was successfully funded on Kickstarter in December 2013, raising almost three times more than CEL’s target of £100,000, and these backers will have early access to the new dual-material head. 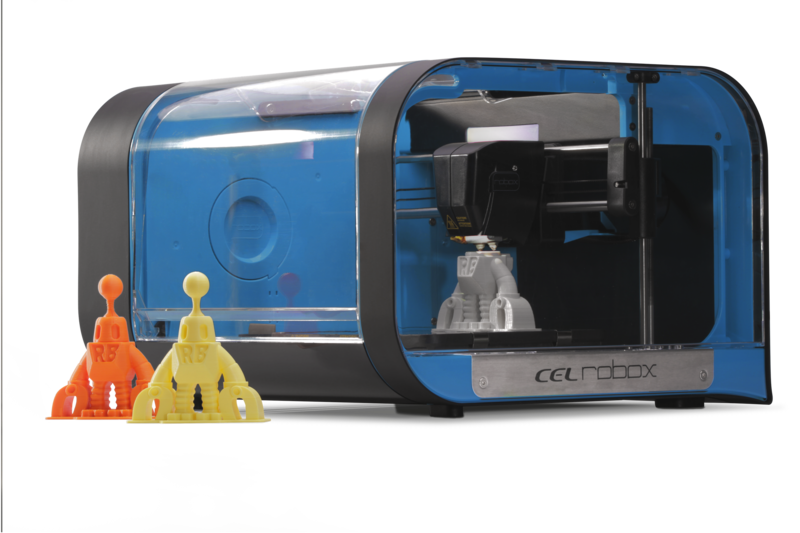 Robox is the brainchild of Chris Elsworthy, and it was created to be future-proof and easily upgradeable, allowing the printer to evolve. 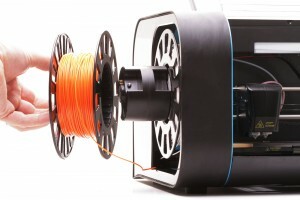 Existing Robox customers can upgrade their printers for £ 199.00 + P&P. 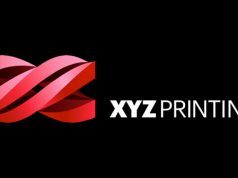 CEL has also launched a new pair of service options for customers wanting to get their Robox printer checked over and upgraded to the latest specification. These options start at £79.00 +P&P for single material printers and £99.00 +P&P for those that purchase the new dual-material head.